The Sacramento Regional Transit District, or RT, operates both a bus and light rail system. The transit services, rated as one of the busiest light rail systems in America, are a reliable, clean, and convenient option to travel around the city. Buses run daily every 15 to 75 minutes depending upon location and starts around 5 a.m. before ending at 11 p.m.
Light rail begins operating a bit earlier at 4 a.m., with most services arriving every 15 minutes during the day, and shifting to every 30 minutes during the evening. There are some stations with a 60- to 75-minute wait during peak hours, and up to a 120-minute wait during non-peak hours. The Blue Line route travels from Watt Ave. at I-80 to Downtown to Midtown, while the Gold Line, goes from Downtown to Folsom. Service for the Blue Line and Gold Line train run until midnight on weekdays, and 10:30 p.m. on weekends. Green Line train only are in service Monday through Friday, going from 7th & Richards/Township 9 to 13th Street. An RT basic fare for riders ages 19 to 61 is $2.50 for a single and $7.00 for a daily pass. Seniors ages 62 and older, disabled riders, and students ages 5 to 18 pay a discounted fare of $1.25 for a single and $3.50 for a daily pass. Children younger than age 5 and RT Lifetime Pass holders can ride for free. However, RT Lifetime Passes aren’t valid on Yolo Bus. Those aged 75 and older can also apply for a Super Senior sticker, as well as a lifetime pass. To receive a discounted pass, proof of identity is required prior to boarding. This means seniors must provide either an RT Senior or Disabled identification card (or a similar card issued by another transportation agency), a driver’s license or passport. Students must furnish a student or school identification card. Basic and discount fare riders who will continue to another bus or light rail can ask for a transfer upon boarding. Bus-to-bus transfers are valid for two hours from the end of the bus trip which the transfer was issued and can only be used once. Light rail-to-bus transfers are $0.25. When entering light rail, give the operator the validated light rail ticket and pay the transfer. These tickets are valid for two hours from time of purchase. Transfers can be used throughout the RT system, except for Central City/Shuttle tickets. Prepaid tickets are purchased in books of 10. A Basic Single Fare book is $25.00, while a Discount Single Fare book is $12.50. A Daily Pass book is $70.00, while a Discount Daily Pass book is $35.00. Prepaid tickets must be validated before boarding light rail. RT riders can either purchase a monthly or semi-monthly pass. Monthly passes are valid for unlimited rides on buses and light rail for the month shown on the pass through the first day of the next month. A semi-monthly pass is valid for unlimited rides on buses and light rail through the first half or second half of the month. A Basic Monthly Pass is $100.00, while a semi-monthly pass is $50.00. Disabled seniors can purchase either a monthly ticker for $50.00 or a semi-monthly sticker for $25.00. A student monthly sticker costs $20.00, while a semi-monthly sticker costs $10.00. Most high schools and some middle schools sell student monthly stickers. Yolo Express stickers cost $25.00 and are valid for traveling and transferring between RT and Yolobus Express buses to Davis, Winters, and Woodland. An RT Monthly Pass is required. Riders can purchase tickets online at The Connect Transit Card website. 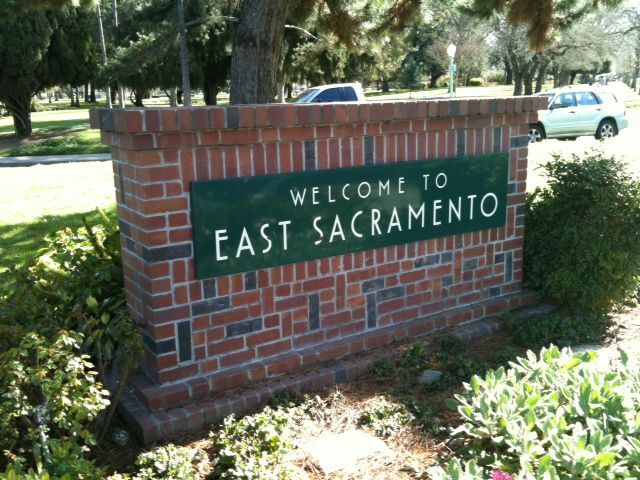 To buy in person, RT’s Customer Service Center is at 1225 R Street or there are over 50 retailers throughout Sacramento. Riders can also phone in an order with a major credit card by calling (916) 321-2849. Order forms for mail-in requests are available by calling (916) 321-2877.